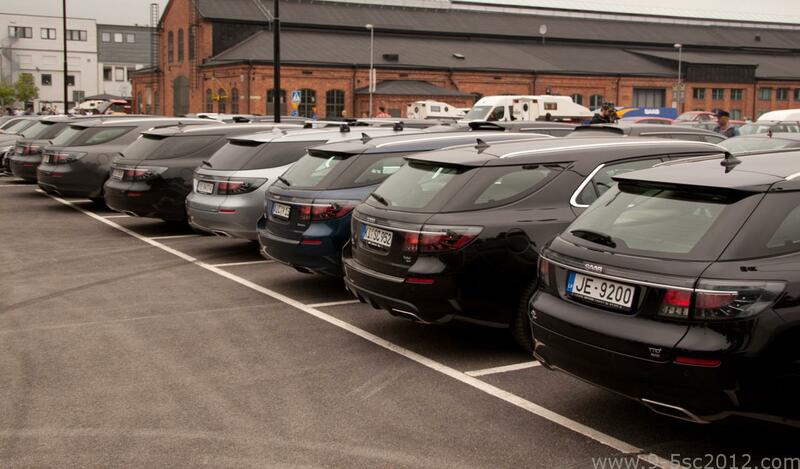 The 2013 Festival featured seven of the remaining 27 SportCombi’s and drew a lot of attention. Very few people had seen these cars in real life before, and to make things even more complicated, (at least according to some people) they weren’t supposed to be road-legal… In fact, I was still fighting to get my own car (VIN nr 17, aka “Snow White”) through the process at that time. Fortunately later that same year I succeeded so that I was able to attend the 2015 Festival! 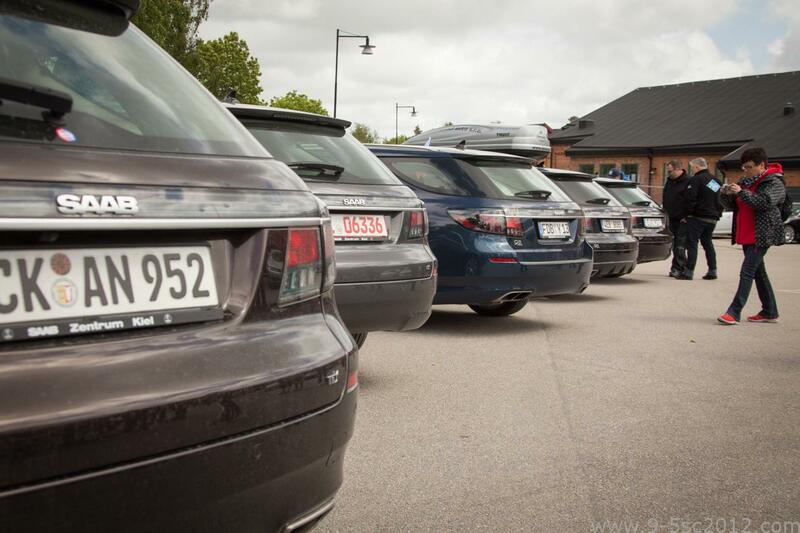 Since then, quite a few more 9-5NG SportCombi’s got their official license plates. Some more in Germany, others in The Netherlands, and even a few additional ones in Sweden! 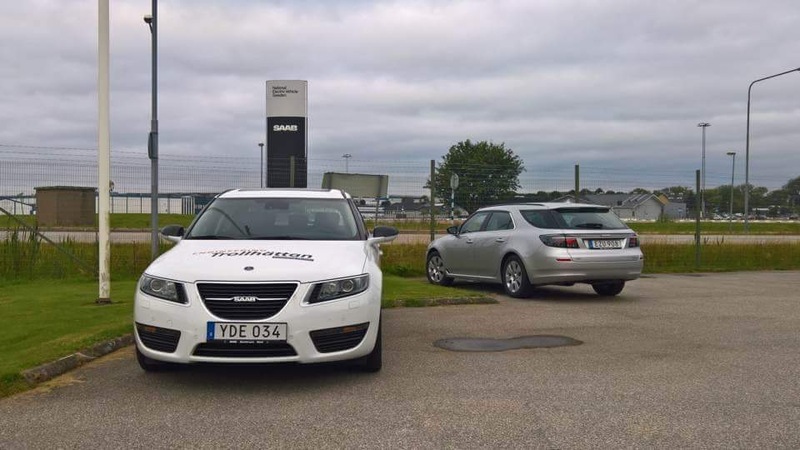 9-5NG SportCombi’s at the 2015 Saab Festival. 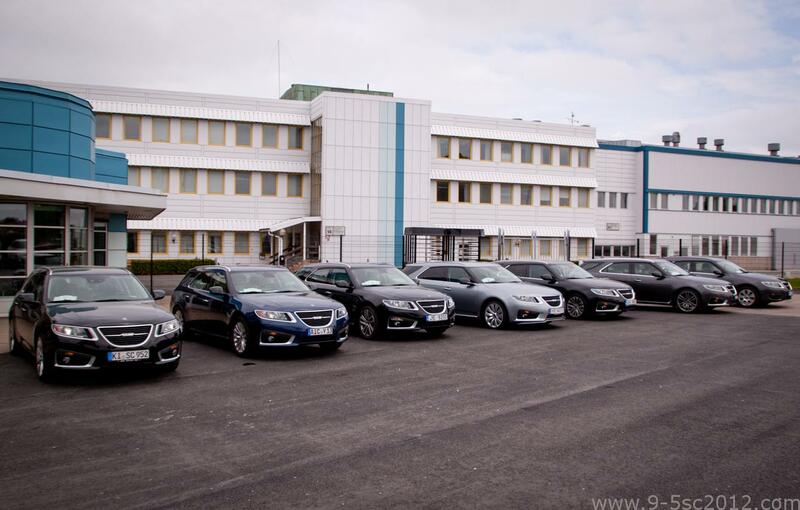 The 2017 Saab Car Museum Festival is -again- offering a very rich programme (more information can be found on the Museum’s website).This year, a few new and previously unseen SportCombi’s will make their way to Trollhättan. I’ll be attending on Sunday myself and hope to be able to make some nice pictures that I can share on this site. “Snow White” is ready for the 2017 Saab Festival! 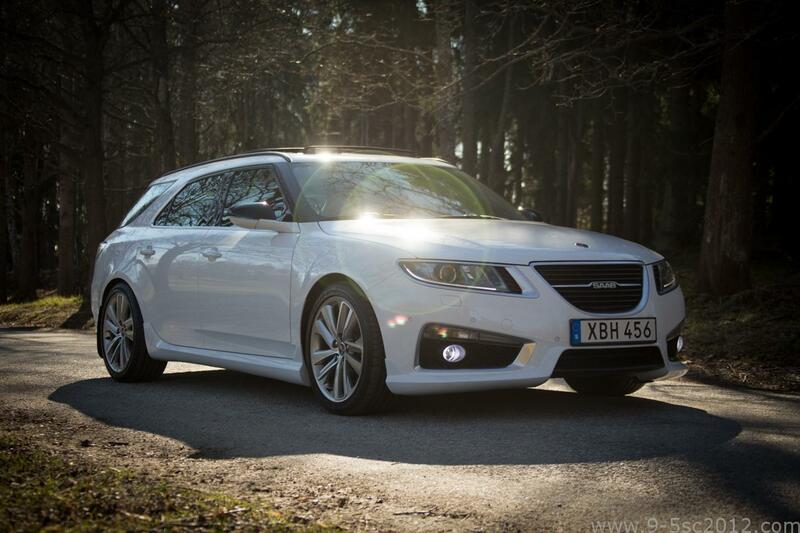 And…there is a special photo opportunity for all 9-5NG owners tomorrow… if you want to participate, contact organiser Henrik Zaar (henrik.zaar(at)gmail.com) and be sure to gather around 17:45 by the Trollhättan-Vänersborg Airport main entrance as the convoy will need to get through the security gate at 18:00 sharp. How many 9-5NG’s can we get in one picture this year? ← Update: #10 (42:series) New owner/location.